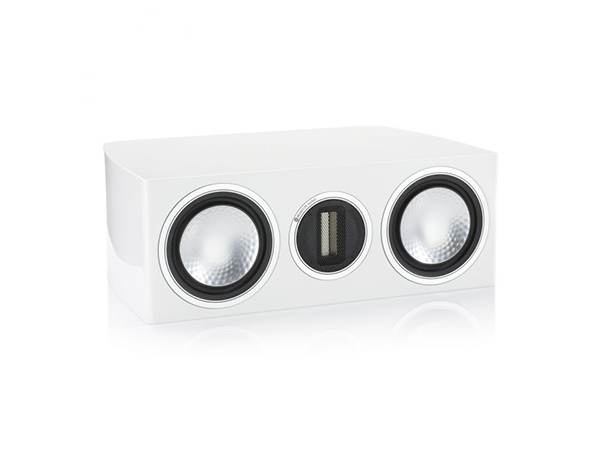 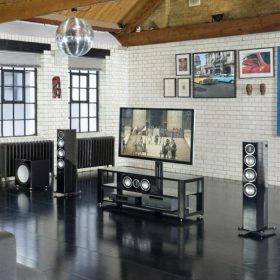 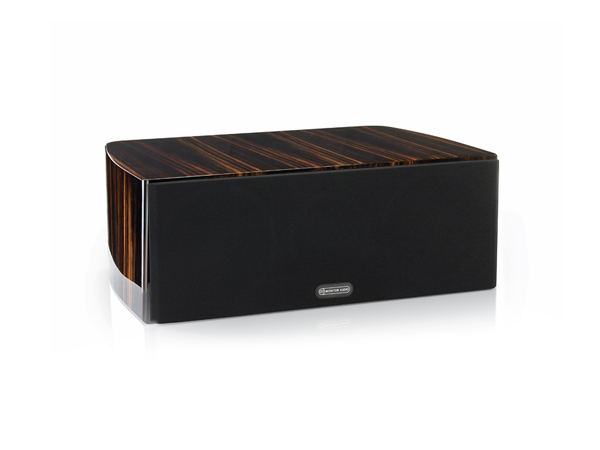 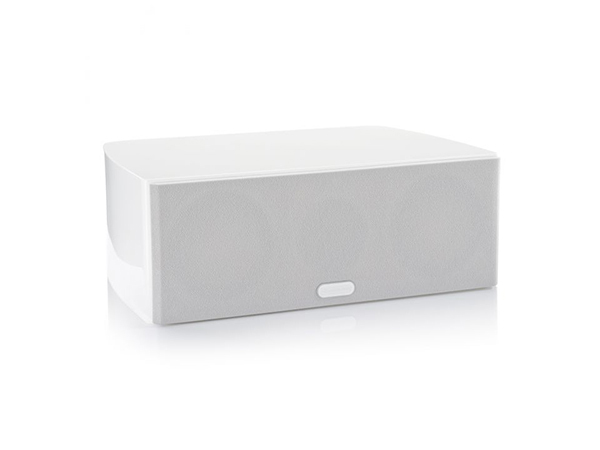 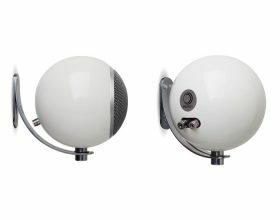 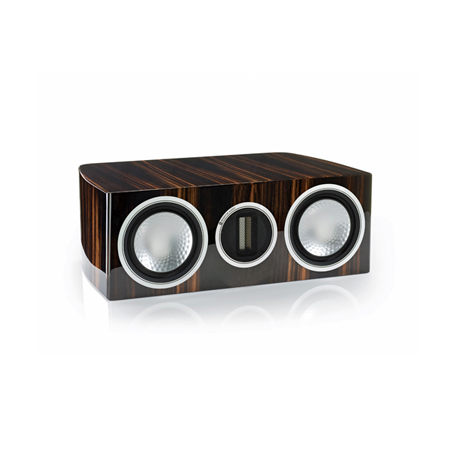 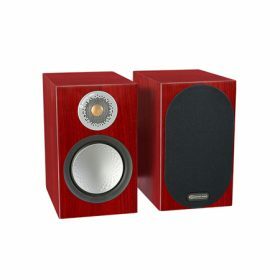 designed to match the smaller Gold speakers in a more bijou home theatre configuration. 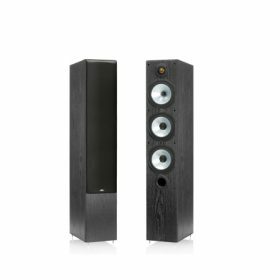 However, because it shares tonal characteristics with all models, its capabilities are also compatible with any ´Gold´ system design. 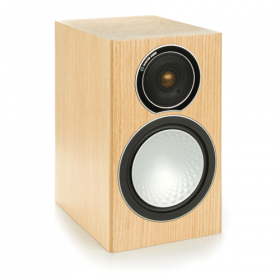 The Gold C150´s lustrous sealed cabinet is home to twin 5.5″ drivers and the ribbon in a two way orientation, providing superior dispersion across a range from 50Hz to 60kHz.